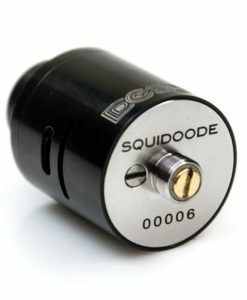 Earn up to 227 Reward Points. 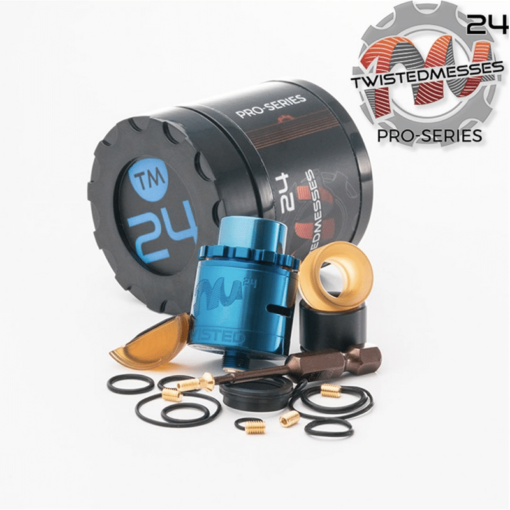 Imagine every upgrade you wanted to make to the original TM24 RDA: Squonk Pin, Square Post Holes, Gear Top, Titanium Screws, 810 Tip Adapter… Well, the TM24 Pro-Series brings you all of that and more. 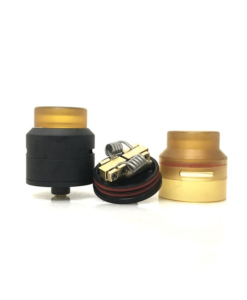 This RDA was modeled, tested and redesigned countless times. 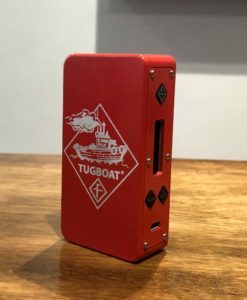 From the post engravings to the top cap fitment, even down to the packaging, careful attention to detail was put into this product and we think you’ll notice.